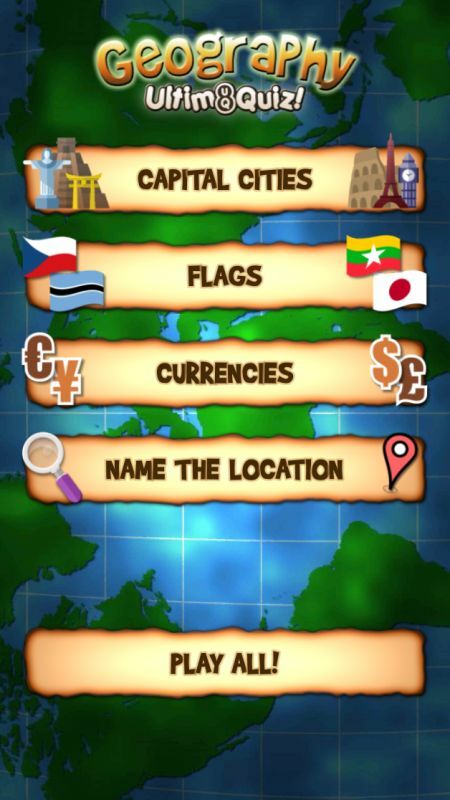 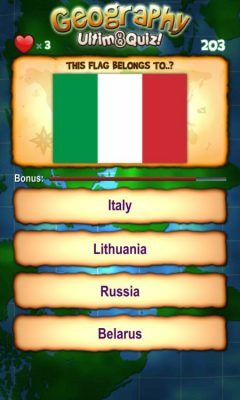 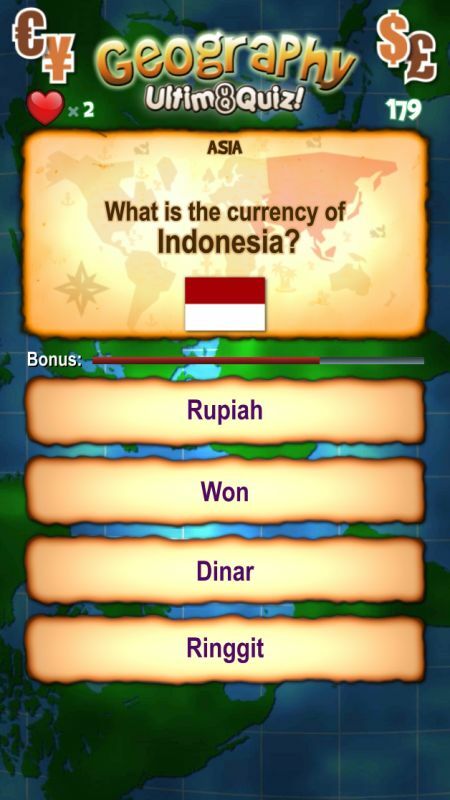 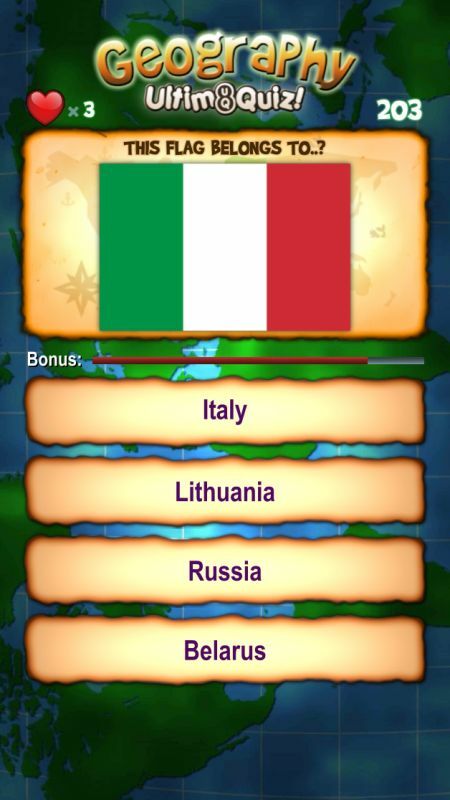 The Ultimate Quiz for Capital Cities, Flags, Currencies & World Locations! 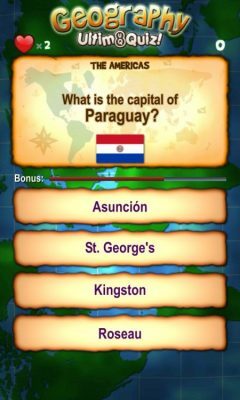 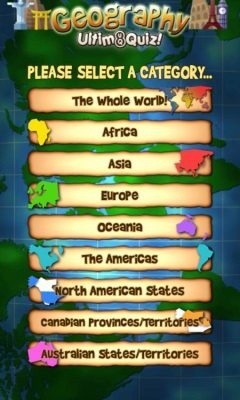 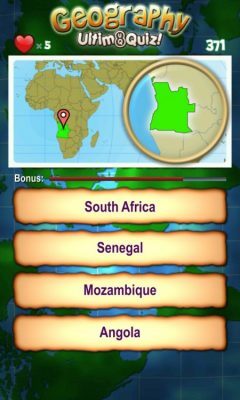 Fun trivia questions covering more than 300 countries/islands, including US states, Canadian Provinces/Territories and Australian States/Territories. 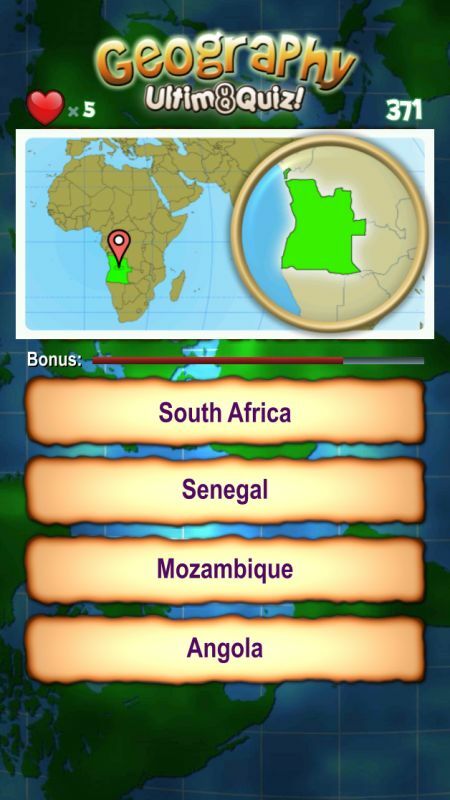 Perfect for educational use and Geography exam revision! 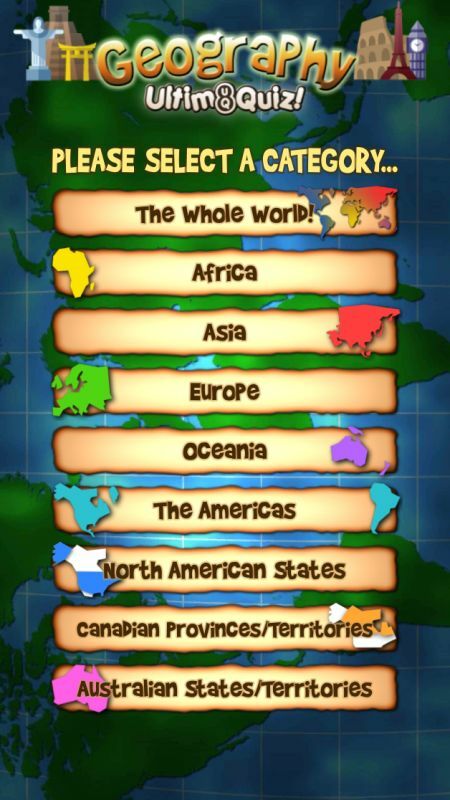 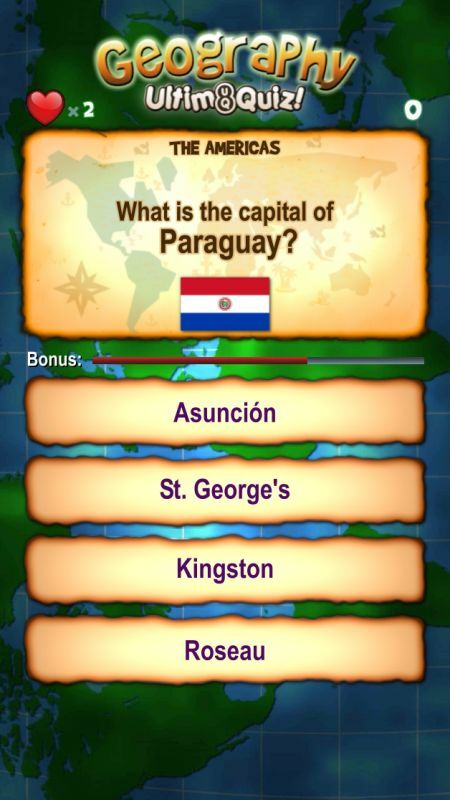 Over 1,000 multiple-choice Geography quiz questions! 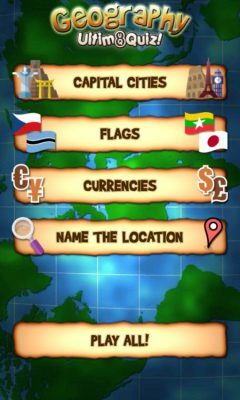 Achievements – unlock all of the special awards!